Thiago Alves loves to dive deep to create solutions for real problems. In the last three years, during his bachelor in Computer Science, he specialised in Computer Vision, Machine Learning and different applications using Deep Neural Networks. Throughout his master’s in Information Systems, he founded an Artificial Intelligence student group with his supervisors and helped to grow an AI community in his University. 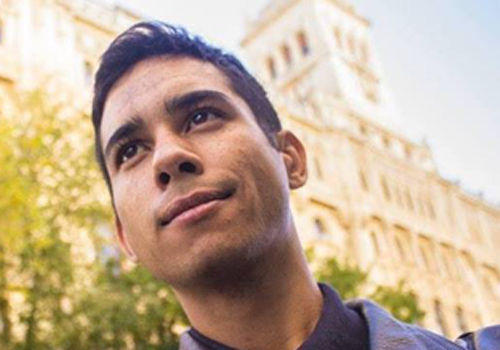 Currently, Thiago works at the Belgian company JArchitects as a Machine Learning Engineer and a junior Consultant. In his free time, he likes to blog, participate in conferences, and exchange experiences about AI with his friends.